On Wednesday, April 22 at 6:30 pm, the JHTC will host a panel discussion. 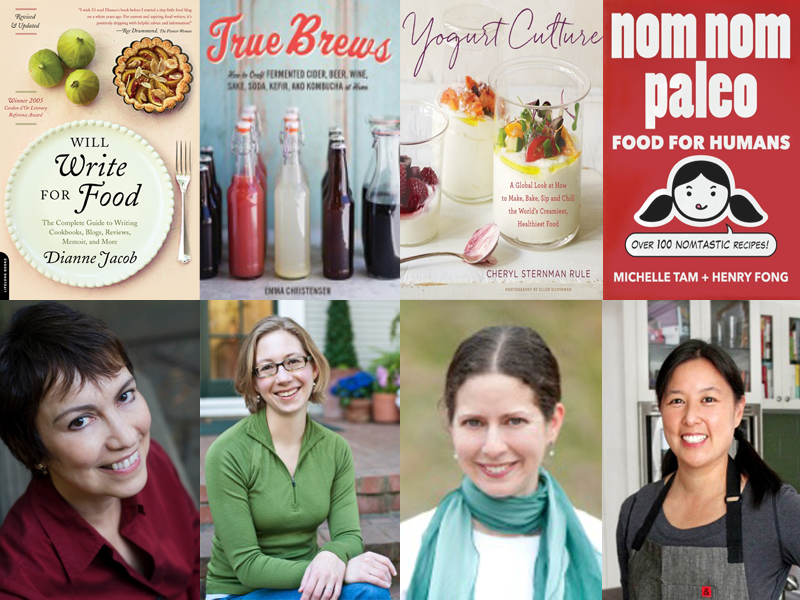 The evening’s guests include Emma Christensen, Cheryl Sternman Rule, and Michelle Tam, prominent food writers and local authors with feet planted both in old (print) and new (online) media. Topics include how to write for an increasingly global (and often mobile-based) audience, how to expand one’s reach, and how to marry the tactile pleasures of food with evolving platforms. Books Inc will be on-hand with copies of the authors’ books for purchase and signing after the event. 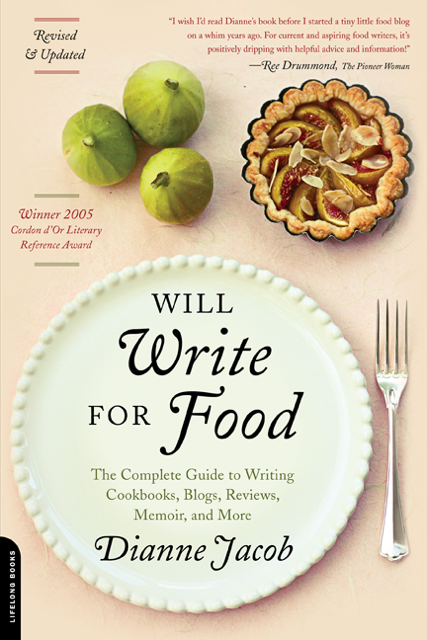 Dianne Jacob is the author of Will Write for Food: The Complete Guide to Writing Cookbooks, Blogs, Reviews, Memoir, and More. The first edition won the Cordon D’Or International award for Best Literary Food Reference Book in 2005. The second edition won the Gourmand World Cookbook Award in 2010 for best book in the USA in its category. A third edition is planned for July 2015. Dianne is co-author of the cookbook Grilled Pizzas & Piadinas, with chef Craig Priebe. Rizzoli will publish a second cookbook, The United States of Pizza, in October 2015, where she is the co-author. 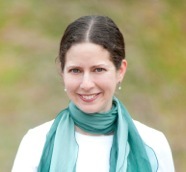 She is also the writer of a Time Inc. cookbook, The Good Pantry, which will be published in May 2015 from Oxmoor House. 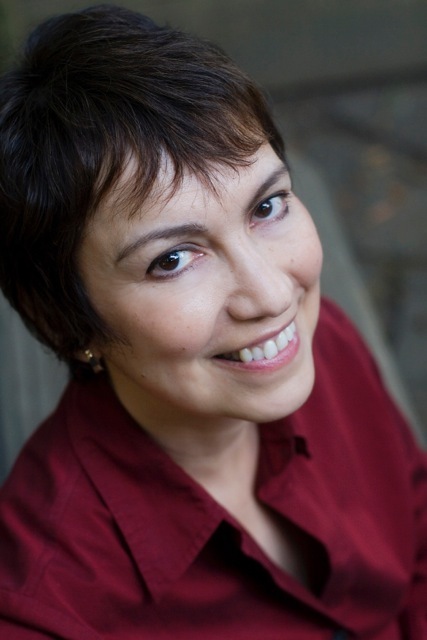 Previously a newspaper, magazine, and publishing company editor-in-chief, Dianne coaches writers across the US, Canada, Europe and Asia on book proposals and writing and publishing books, freelance articles, and blogs. Dianne judges books for the James Beard Foundation and for the International Association of Culinary Professionals annual cookbook awards. See her website, www.diannej.com, and Will Write for Food blog for more. 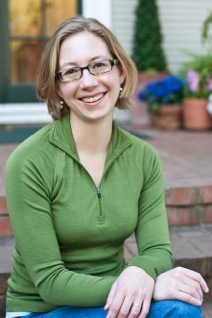 Emma Christensen is the recipe editor for the popular homecooking website The Kitchn (www.TheKitchn.com), and a graduate of the Cambridge School for Culinary Arts in Cambridge, Massachusetts. A former beer reviewer for the Columbus Dispatch, she is a dedicated homebrewer always eager for the chance to nerd out about fermentation. 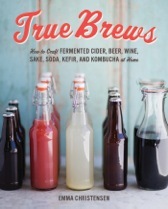 She has written True Brews (2013) and Brew Better Beer (2015). Emma lives in the San Francisco Bay Area. To learn more, visit www.emmaelizabethchristensen.blogspot.com. 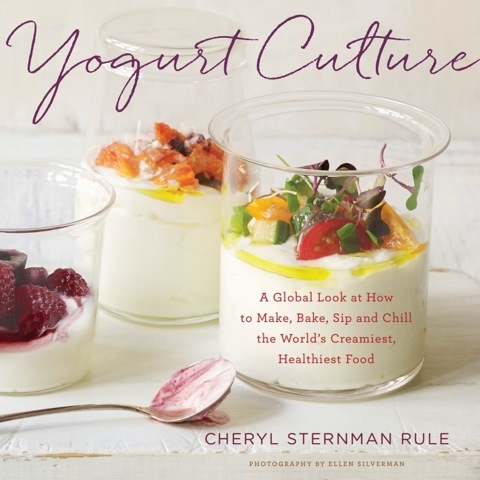 Cheryl Sternman Rule is the author of two cookbooks: Yogurt Culture (April, 2015) and Ripe: A Fresh, Colorful Approach to Fruits and Vegetables (2012). An award-winning writer (her blog 5 Second Rule has been honored by Saveur and the International Association of Culinary Professionals), Cheryl has contributed to wide variety of national food magazines, including Cooking Light, Eating Well, Women’s Health, and many more. She is a sought-after speaker and presenter and makes her home in San Jose, California. Learn more at cherylsternmanrule.com and her new site, TeamYogurt.com. 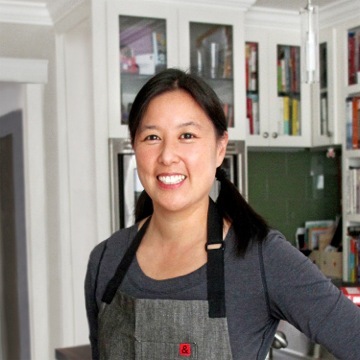 Michelle Tam is the food nerd and working mom behind Nom Nom Paleo, a popular food blog that was recognized by Saveur Magazine as the world’s Best Special Diets Food Blog in 2012. 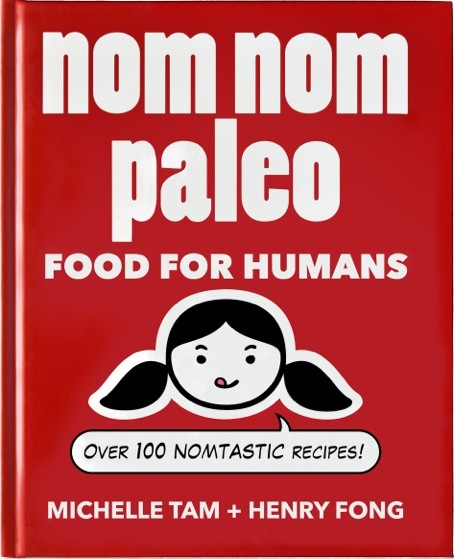 Along with her husband, Henry Fong, Michelle wrote a cookbook, Nom Nom Paleo: Food for Humans, which became a New York Times best seller. Michelle also created the Webby Award-winning Nom Nom Paleo iPad cooking app, one of the App Store’s all-time bestselling Food & Drink apps. Michelle earned a Bachelor of Science degree in Nutrition and Food Science from the University of California, Berkeley, and a Doctorate of Pharmacy from the University of California, San Francisco. Along with her husband and two young sons, she lives (to eat!) in Palo Alto, California.